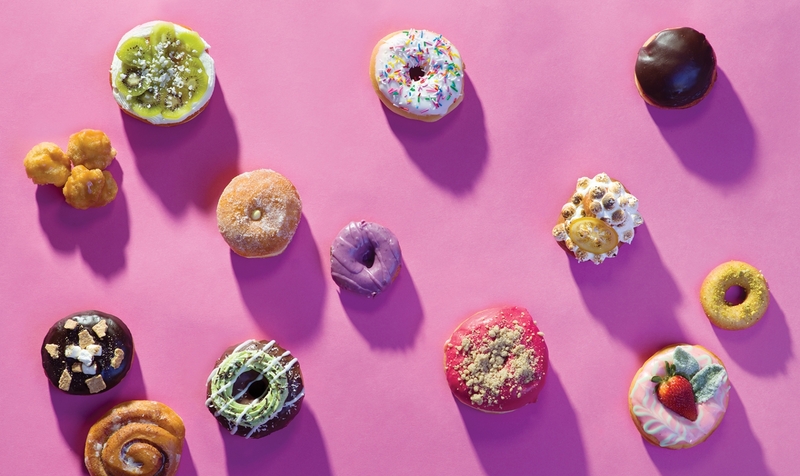 Glazed and Infused A baker’s dozen of the best doughnuts in the city. 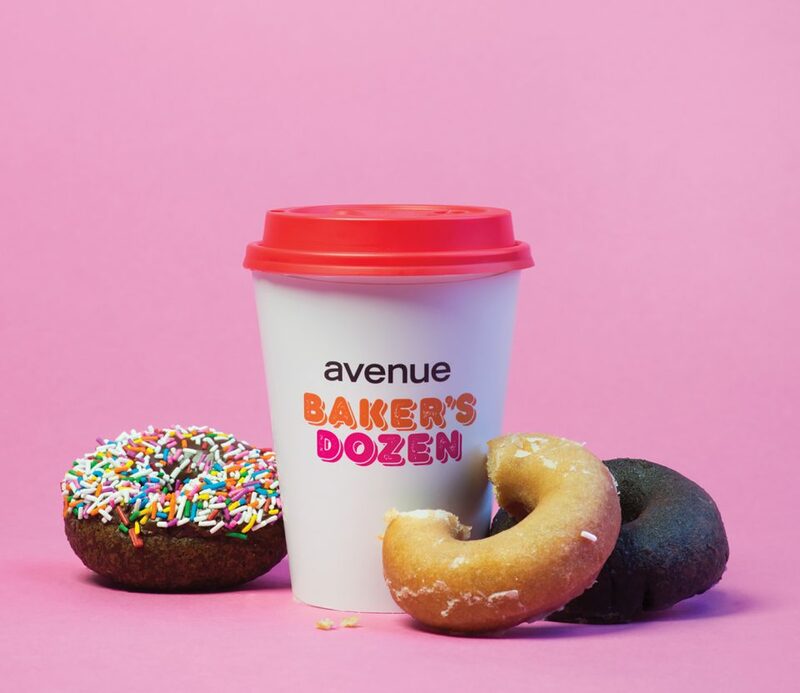 by Adrianna MacPherson May 29, 2018 photography Bluefish Studios Doughnuts from Frickin’ Delights, Ace Coffee Roasters + Caf Leva The Edmonton doughnut scene is on the rise, with more and more spots baking up the sweet treats…. A baker’s dozen of the best doughnuts in the city.